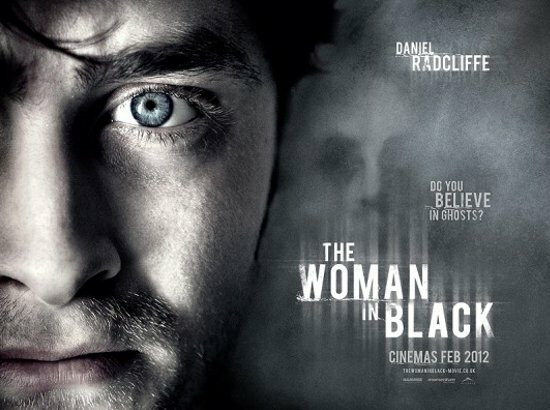 Danielle Radcliffe, spearheads this horror flick , one might have a hard time separating him from his alter ego (Harry Potter) , but I was truly amazed that he is not all just a one shot wonder, perhaps he needs to improve on his expressions but I have nothing against to begin with and he did very well to engage the audience when needed. 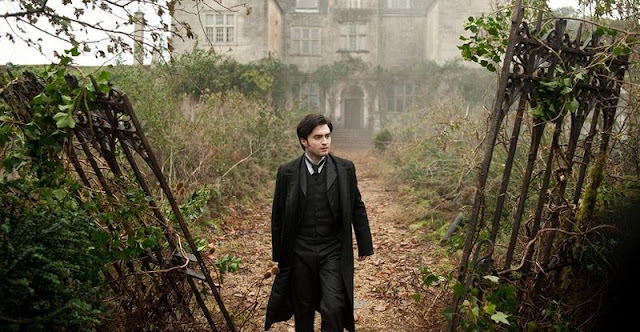 An adaptation to the novel of the same name "the woman in black" by Susan Hill, a story about a village threatened by stories of dying children and a sinister spectre. 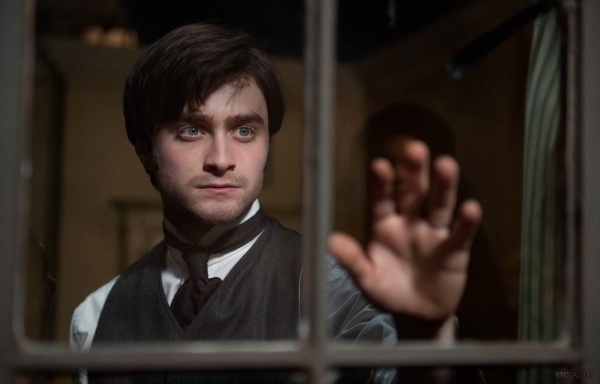 Daniel plays young Arthur Kipps, a solicitor who was sent to the village to run through documents of a house owner who has just passed away to sell the house that was left behind. 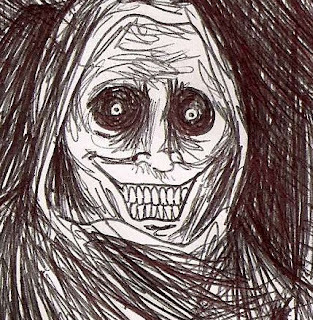 Upon setting foot on the village, it was immediate that his arrival was not welcomed, as he goes to visits the house, the spectre had it's eyes on him now. *this movie is an adaptation to the novel and the 1989 television but the story was changed to suit a more general audience"
The trailer made a mark on me, making me think that it would be just another horror/mystery film with no real scare. But I was wrong. This was all thanks to the great setting and lighting that was made by the team, it gave the film the eerie atmosphere that many classic ghost stories seemed to have missed out. The build up to the film was rather slow, teasing the audience with what seemed like an eternity of jokes, and just when you think the film was a play of the mind, the spectre reveals itself, part by part, often only to the audience and not Daniel. As the story build up, you find yourself sunk in to your sit, as your eyes pan around the screen looking for clues or a glimpse of the spectre in hopes that you won't be caught off guard. Everything went down to props, and the setting which really made me gave in to the film. Daniel's performance wasn't half bad either. I am pretty sure Daniel will be able to attract many teen audience just to show them that this is not just a fancy horror film. Just a rough idea on what the spectre resembles. ooo horror movie eh, sounds interesting. I want to watch since Daniel's in it. BUT BUT BUT...I don't dare. dammit.